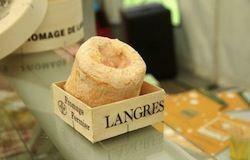 The Haute Marne is the third most important department in the country that produces Emmental. 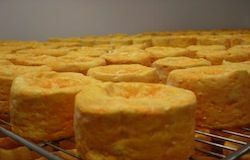 Production goes back to the last century when One cheese familiar to all is the Langres cheese (AOC, the guarantee of origin), made from full cream milk from the cows that graze in the pastures of the Bassigny and on the Langres plateau. It is a soft, orange coloured cheese with a smooth, edible crust. 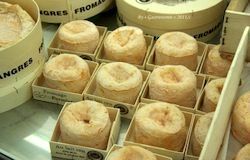 The cheese is matured in Marc de Champagne or Marc de Bourgogne which gives this cheese its unique flavour. 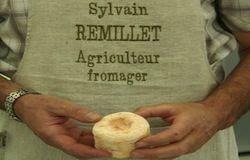 There is no review about Fromagerie Remillet, be the first to leave one !